Often at this ti me of year the question surfaces, why did my chickens stop laying eggs? Chickens stop laying eggs for a variety of reasons. 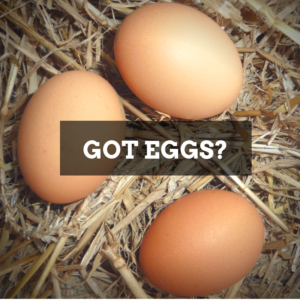 Hens may lay fewer eggs due to light, stress, poor nutrition, molt or age. Some of these reasons are natural responses, while others can be fixed with simple changes and egg laying can return to normal. Under ideal conditions, chickens will lay an egg once every 24 to 26 hours. Hens might take a short vacation from laying eggs and the reasons range from life stage to when the sun rises and sets. Some of these reasons are natural while others can be fixed with simple changes. It’s up to us as flock raisers to solve the mystery of why farm fresh eggs might be missing from the nesting box. The first and most common cause of decreased egg production is light hours. Hens need a minimum of 16 hours of daylight to sustain strong production. Without supplemental light, they may naturally stop laying eggs due to a hormonal response as the days get shorter. Hens lay best when provided at least 16 hours of day light, whether natural, artificial or a combination of the two. Some flock raisers use winter as a period of rest for their hens without supplemental light. If you’re looking for consistent egg production through the winter months, provide additional light to encourage your birds to keep laying. We recommend using one incandescent 25-watt or LED 3- to 9-watt bulb per 100 square feet of coop space. If supplementing with artificial daylight, keep your flock’s exposure and sleeping schedule consistent by putting lights on timers. If birds are stressed, egg production may suffer. Stress comes in many forms – predators, over-crowding, aggressive hens, loud noises, too much heat or cold, poor nutrition and illness. Check the environment to be sure there aren’t stressors in the area. Predator proof your coop with galvanized wire and add metal screens on doors and windows. Provide at least 4 square feet of indoor space and 5-10 square feet of outdoor space per bird. Offer one nesting box per four hens with clean, dry bedding. Separate hens if the pecking order becomes aggressive. Keep temperatures comfortable in the coop, but not drastically different than outdoors. Chickens, especially cold-tolerant breeds, can withstand winter temperatures without supplemental heat. If you feel providing a source of heat is necessary, only raise the temperature a few degrees. Hens will adjust to the cold temperature, but if it is 70 degrees Fahrenheit in the coop and zero degrees in the run, they won’t be able to regulate their body temperature. 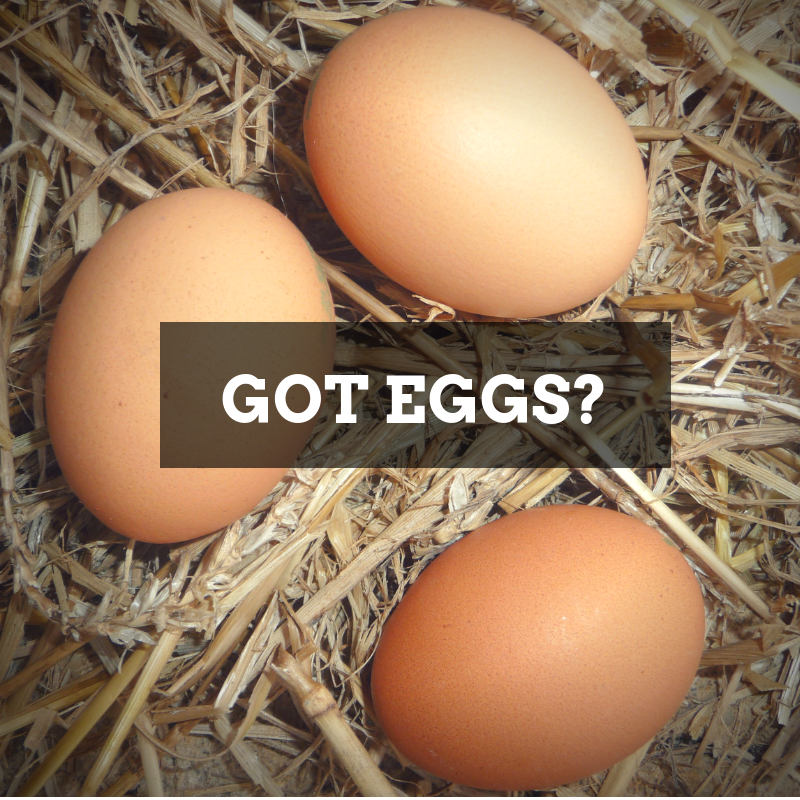 Another reason for decreased egg production is over-treating and over-supplementing hens. Added treats and scraps can dilute the nutrients in a complete layer feed so the hen is less able to produce eggs consistently. Laying hens need 38 nutrients for consistent health and performance. Calcium is the most critical for laying hens; she must consume four grams of calcium each day. Complete layer feeds are formulated to provide everything hens need in the correct amounts, but if we provide too many treats, then those nutrients become diluted. A general rule to follow is the 90/10 rule. This means the hen’s diet should be made of at least 90 percent complete feed. Around 18 months of age and annually after, chickens go through molt, which is defined as a period of feather loss and regrowth. Molt usually occurs in autumn and is associated with a decrease in egg production. Molting chickens redirect their energy from laying eggs to growing feathers. This results in a brief break from egg production. Molt typically lasts eight to 16 weeks, depending on the bird. Once she has a new set of feathers, egg production should return to normal. To help hens through molt and return to laying eggs, switch to a high protein feed during molt, like Purina® Flock Raiser. Once egg laying resumes, transition back to a layer feed higher in calcium, such as Purina® Layena®, Purina® Layena® Plus Omega-3, or Purina® Organic Layer Pellets or Crumbles. Chickens begin laying eggs between 18-20 weeks of age and can lay eggs as long as her productive lifetime allows. People often ask us: ‘How long do chickens live?’ This is a great connection to egg production. While the average lifespan of a chicken is 8-10 years, we’ve also seen well cared-for hens live beyond that. Just like people, as birds age they tend to slow down. Over the course of a hen’s lifetime, egg production will peak at about 250-280 eggs during their first year laying eggs. After that, the number of eggs produced each year declines until she retires. A hen can continue to be a valued member of your flock after her peak production has passed. Retired hens provide great companionship and often become leaders in their flocks, showing younger birds the ropes. This entry was posted on Tuesday, November 6th, 2018 at 10:35 pm	and is filed under News & Update. You can follow any responses to this entry through the RSS 2.0 feed. Both comments and pings are currently closed.